I love how the same Montana trail (pick a trail, any trail), even on consecutive days, is never tiresome; there’s always a new view offered. 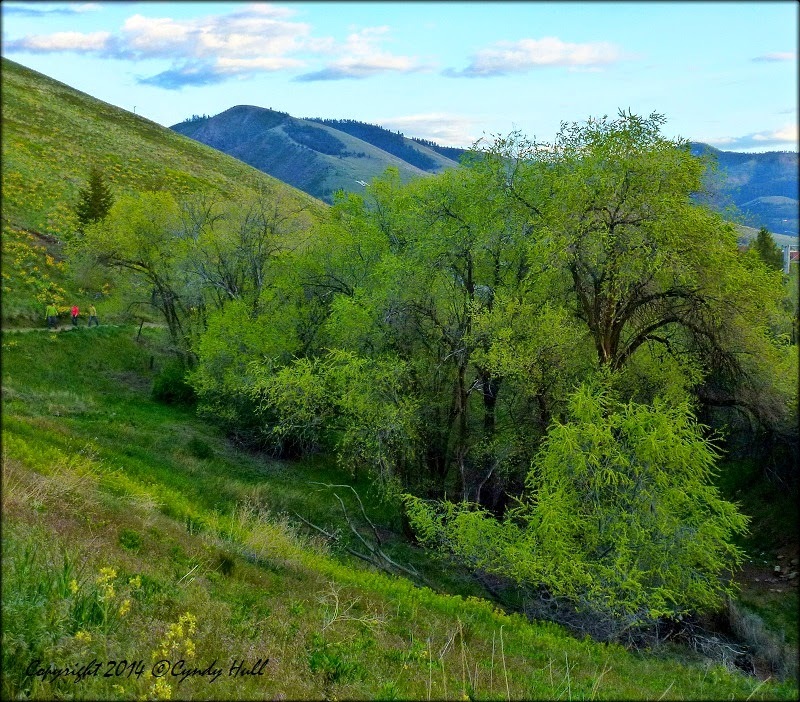 My current go-to hike (mainly thanks to my tick phobia) is the wide open hillside of Missoula's Ray Froehlich Trail. Each evening I begin walking across the parking area, I vow that, because I’ve repeatedly seen the first half mile, I will not stop to take photos until I venture further. But I find the light keeps changing, shadows alter mood, and flora insist on unfurling magnificently, bewitchingly, en route to full bloom. And so I crouch, linger - snap, snap, click! - and return to another day.